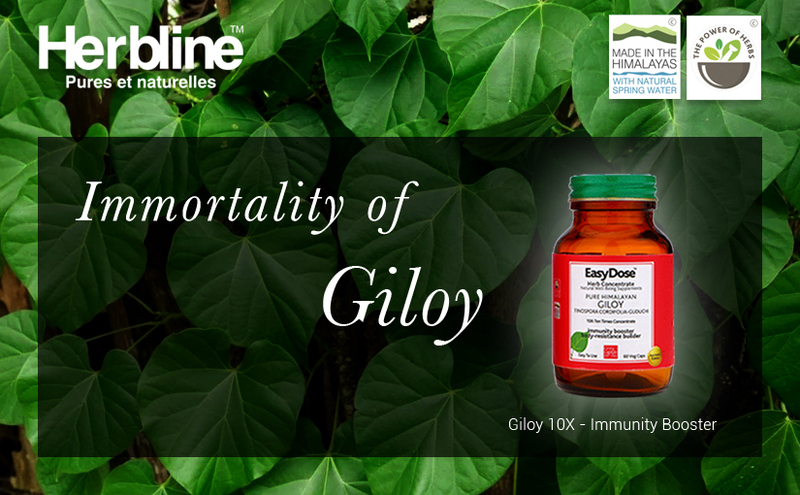 Giloy has amazing health benefit of strengthening the immunity system against diseases. 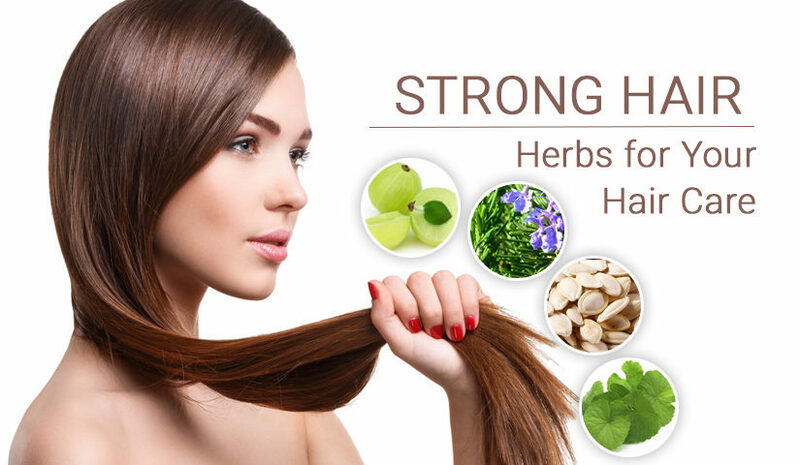 Giloy being a universal herb has many antioxidants in it so Giloy 10X immunity booster from Herbline helps to provide immunity against different diseases by fighting free radicals and bacteria inside the body which causes diseases. 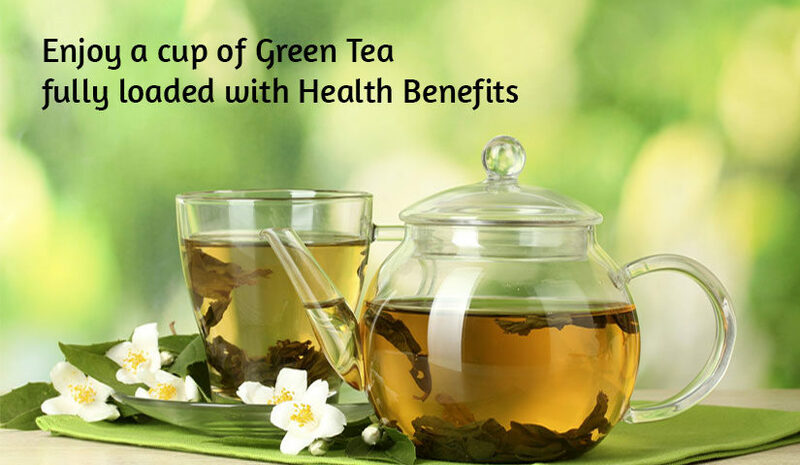 It also detoxifies the blood and lymphatic systems in the body by removing the harmful toxins out from the body. Moreover, it keeps red blood cells healthy which further boosts the immunity. This product has excellent cleansing action with special medicinal abilities that assist your body in fighting against bacteria that are the cause of liver ailments and urinary tract infections. Giloy works wonders in treating signs of aging. It has anti-aging properties and helps to reduce various skin problems like dark spots, acne and fine lines. It gives a glow and freshness to your skin making it look wonderful. Herbline’s Giloy 10X immunity booster has strong anti-aging benefits and even purifies the blood which helps the skin a lot. You can even find tips for age proof skin. 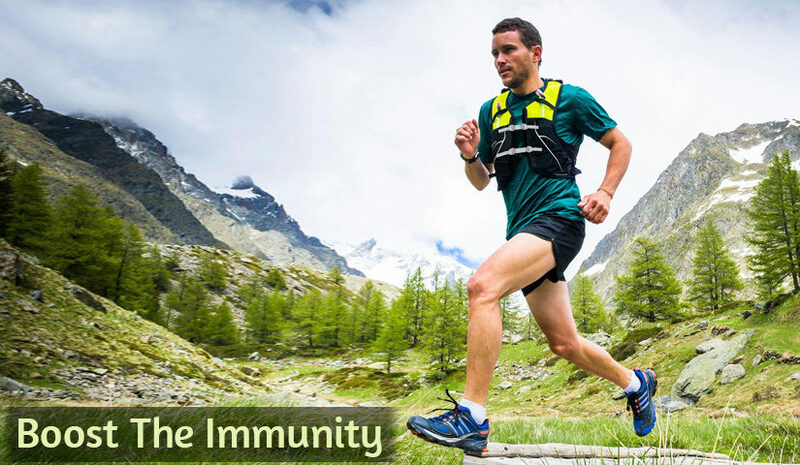 Giloy 10x immunity booster helps to boost the immunity and has the antioxidants packed in it which provide protection from any type of cancer and helps to fight against chicken gunia too. Moreover, Giloy 10X immunity booster can reduce the signs of many diseases such as Dengue, Malaria and Swine Flu as well as can work wonders for reducing the blood sugar levels. Because of these properties, Giloy can help to get rid even concurrent fevers. So, Giloy can be termed as one herb that works for the wellness of the whole body. Giloy with botanical name ‘Tinospora Cordifolia’ is best known as Amrita in Hindi or Sanskrit which means ‘root of immortality’. It is known for its medicinal powers and is also used for reducing stress and anxiety. Almost all the parts of Giloy have medicinal properties from stem, roots, and leaves to fruit. Giloy can be consumed in the form of tablets, powder, and juices. There are no serious side effects of Giloy however, some side effects can occur due to its long usage for 8 weeks and more. Giloy can disturb your stomach resulting in constipation. It can even lower your blood sugar levels so if you have varying sugar levels then you should consult your doctor first before having it. Further Giloy can stimulate the immune system making it hyperactive.